At Spa Sirène we provide a truly indulgent treatment experience in relaxed and beautiful surroundings. 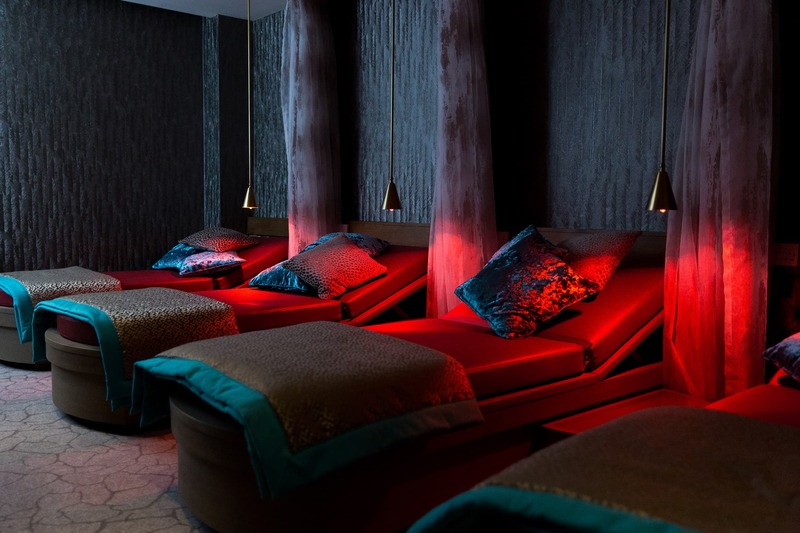 Our expert therapists are on hand to provide luxurious and effective treatments to restore balance to your mind and body. We are delighted to offer you a variety of pampering packages based on a philosophy of fun, relaxation and healthy selfishness. Our spa facilities include a heated vitality pool, Swedish sauna, Aromatherapy steam room, Salt steam therapy, and Experience showers. 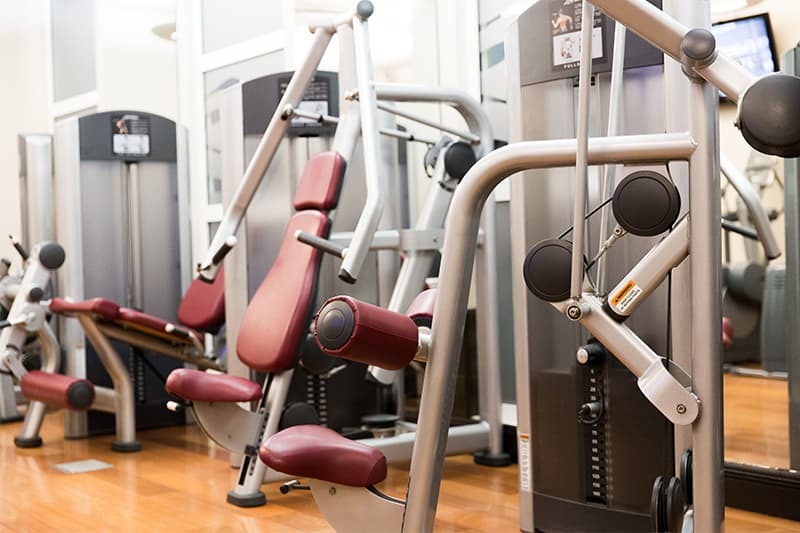 For the more energetic we have a fully equipped gym or simply relax in our luxury Jacuzzi. We want you to have the best, most luxurious experience possible with us. Read our general information about opening hours, spa etiquette, spa & pool rules, and our cancellation policy. 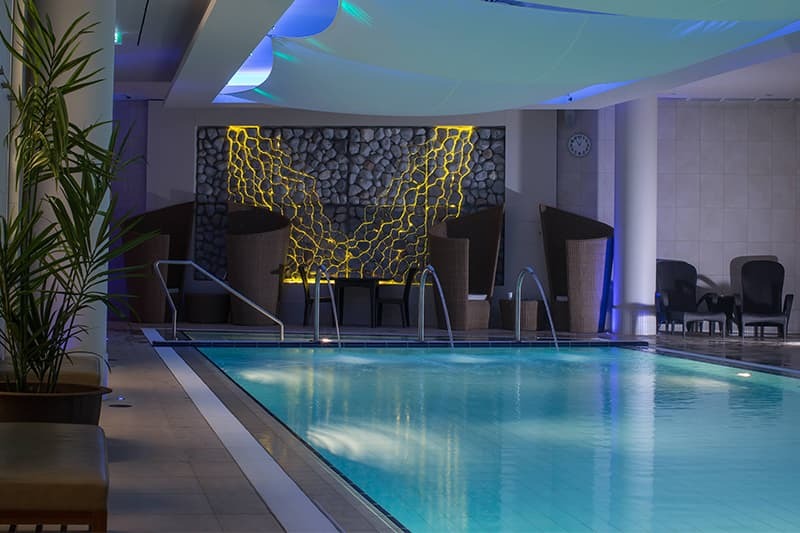 Our luxury Spa and gym isn't just for any "body"! Browse our variety of memberships to find out how you can make the most of our facilities. 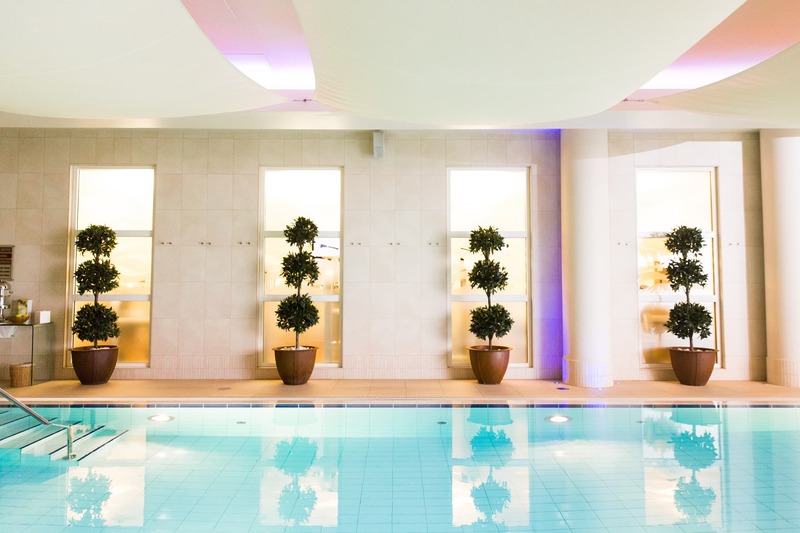 Why not treat someone to experience the luxurious surroundings of The Royal Yacht Hotel?